We believe in making strangers feel at home. Here is a place without judgement, of whoever you are and what you can be, you can be at Home Away Home. Why Economical Paradise? A space created to experience uniqueness of authenticity of India with peace & joy. 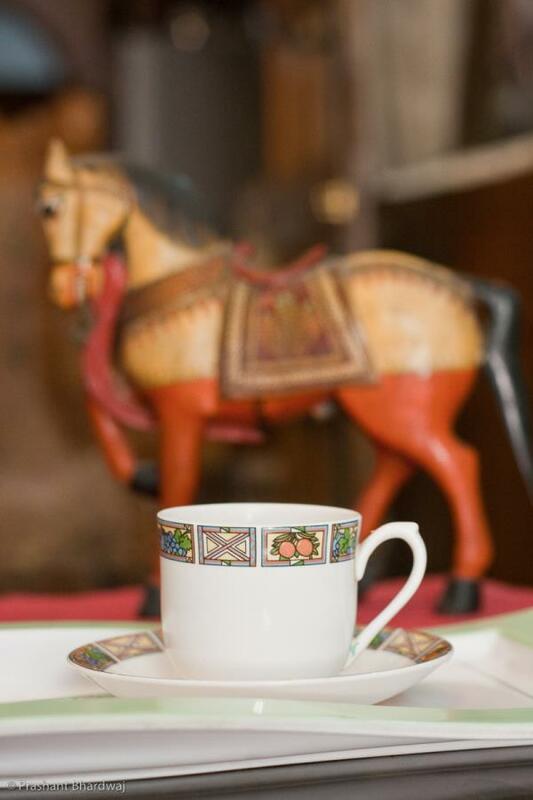 Only a few rooms, in which every corner is aimed to have been curated with thought and integrity. Delhi is a city in India which might get overwhelming as to how to go about when it comes to visit. We are more than happy to assist our guests to visit New Delhi, and can create plans and curated tours to guide how to go about the city by yourself. It’s not really scary, but we will warn you about what not to do, and what all you can do in this diverse urban place. Need help in travelling Delhi? Don't worry! You will get all the information you need. Besides, there's nothign like an advice from a local living in New Delhi! 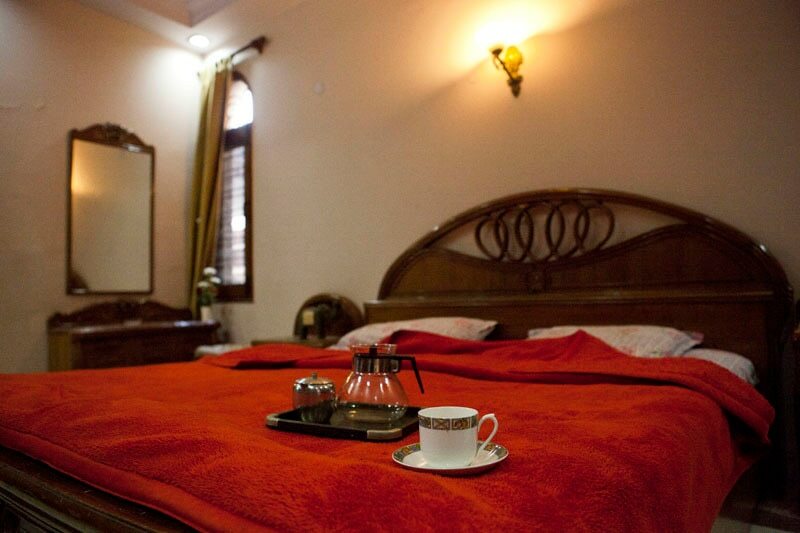 Come stay here with us in Greater Kailash, the very south of Delhi. Call now @9868186633 for more details! 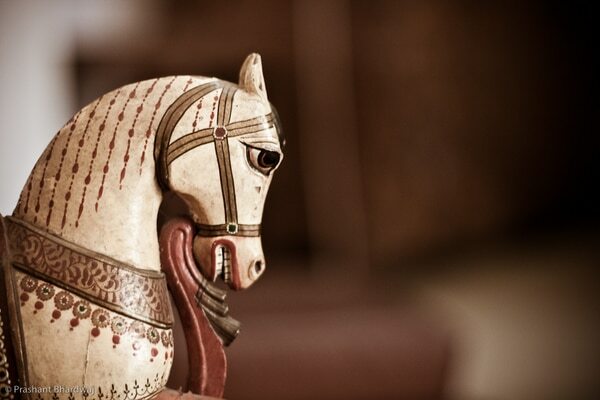 Want to stay away from the hussle bustle in Delhi yet be close to every place? 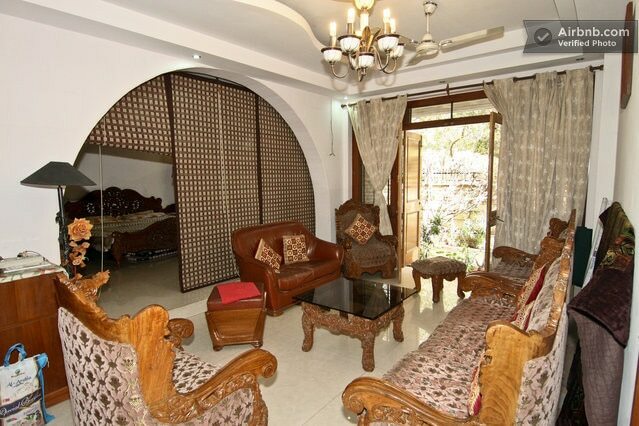 Greater Kailash, south delhi is the place for you! Have your extra ordinary stay at an average price! Call 9868186633 for more details! 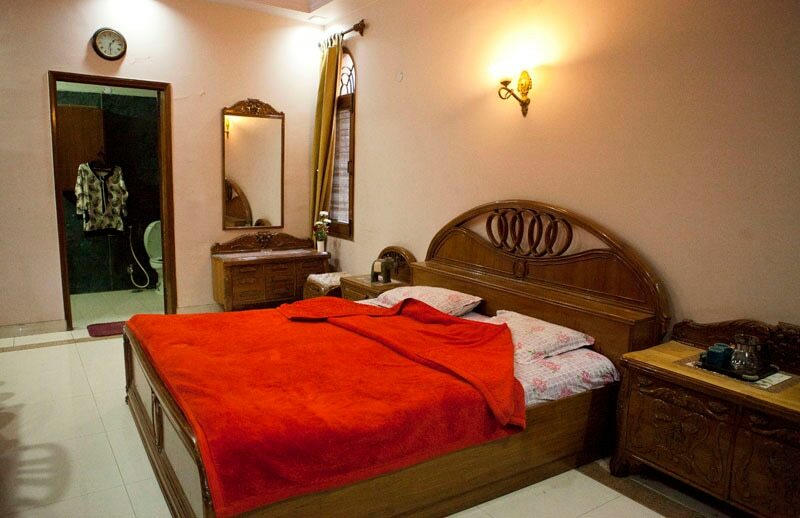 Have a happy stay in greater kailash, south delhi with us! Contact bnb @9868186633 for more details! Want to know more about the neighbourhood? 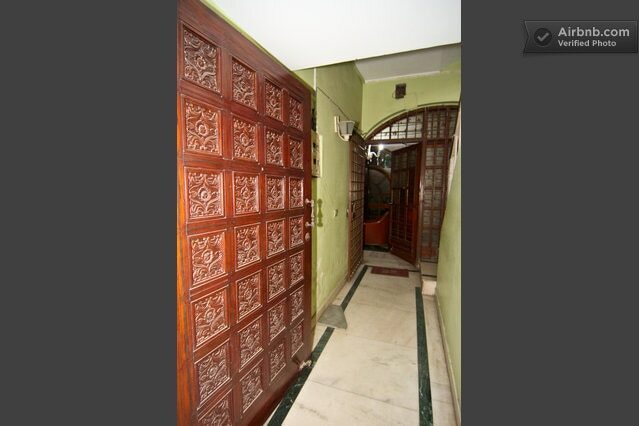 This area has the M-Block market which is considered to be one of the most popular markets in Delhi. It has a wide range of products brands and restaurants, and is home to famous brands such as Esprit, EDC, Giovani, Next, Sisley, Lee, Puma, Addidas, Reebok, Bizzare, Artileore, Lacoste, etc. The nearby N-Block market also has a host retail stores, including Fabindia's first retail store opened in 1976, and many restaurants. This area was developed in the early 1970s. 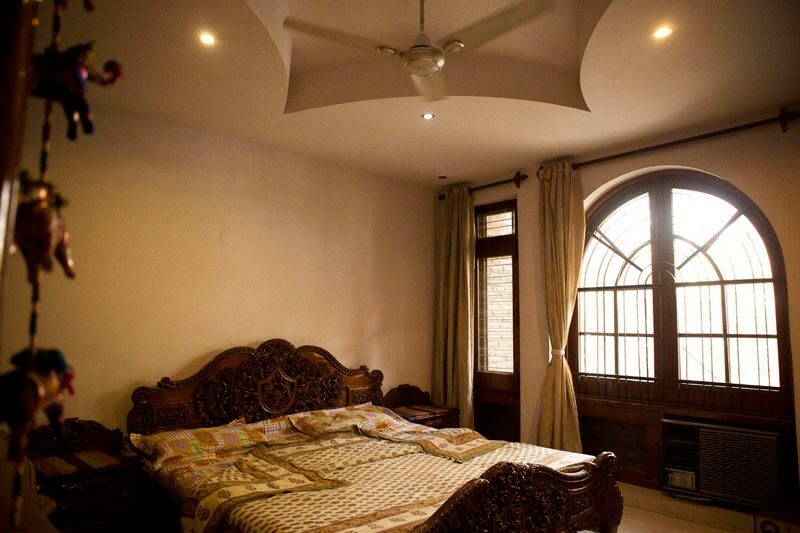 Its development was followed by the development of the more acclaimed Greater Kailash Part II which has easy accessibility to Outer Ring Road of New Delhi. 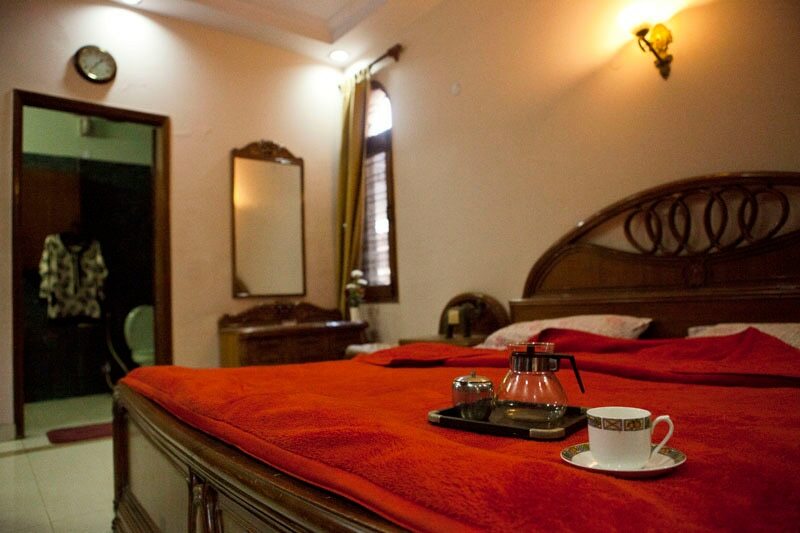 Check in at Delhi Bed and breakfast here with us in Greater Kailash 2! Call for negotiated prices! 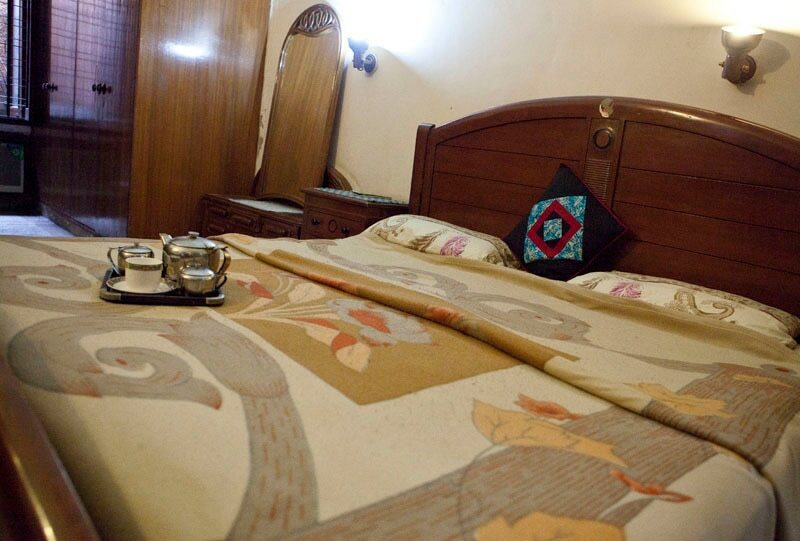 place Home away home is the best Bed & Breakfast in greater kailash 2. rated No 1 on Tripadvisor, Home away home Stays has been frequented by corporate travelers in Gk2, Bed & Breakfast located close to all business hubs in Gk2. Best place to stay in Gk2 for long stays. 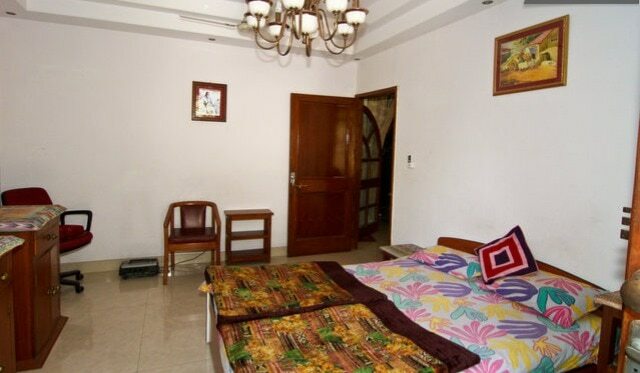 Homestay in south delhi. Pg in south delhi. 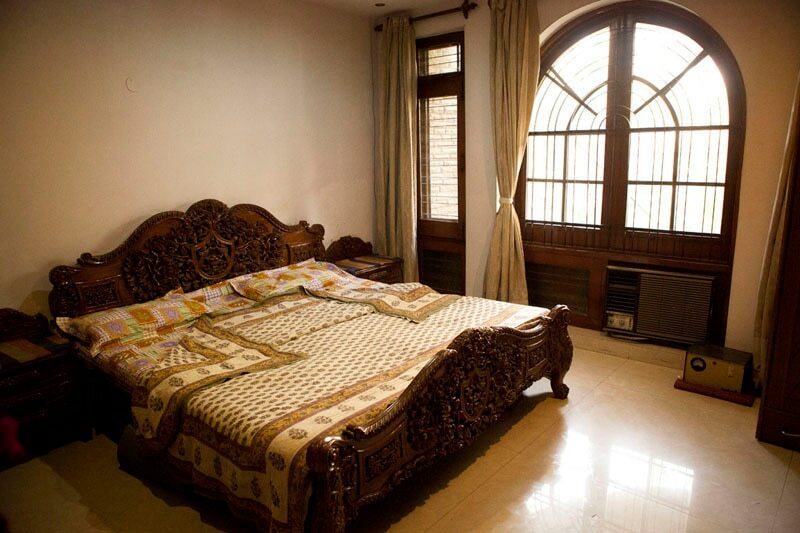 Bed and Breakfast in South delhi. 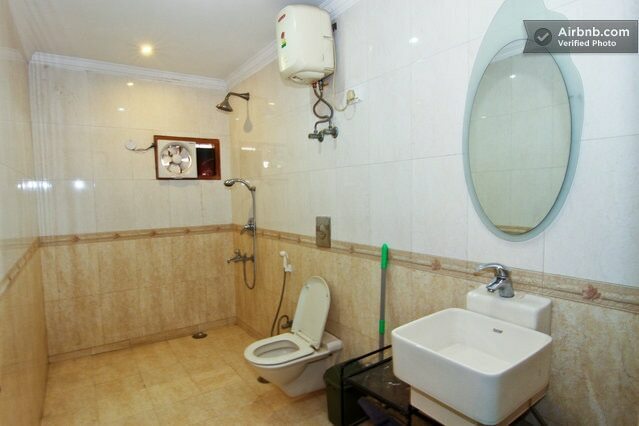 Guest House in south delhi. © 2017 nowfloats .All rights reserved.